Update: Original date of April 21 postponed until April 28 due to very soggy forecast. Looking for hands-on labour to do some medium-light trail repairs and put away our grooming gear for the season. 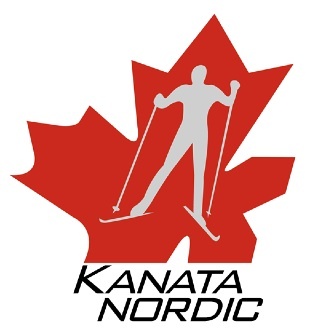 Contact trails@kanatanordic.ca for details if you're interested. The usual trail crew will be contacted directly. A low-key fitness program, once a week. Start date, training dates, times and locations to be determined. This year our provincial governing body is holding its annual coaching seminars and AGM in Ottawa. Specific venue and program details to come. Well worth attending! Check the XCSO website for further information.